cinch up your cargo and keep it locked down tight with this 2" ratchet tie down system. 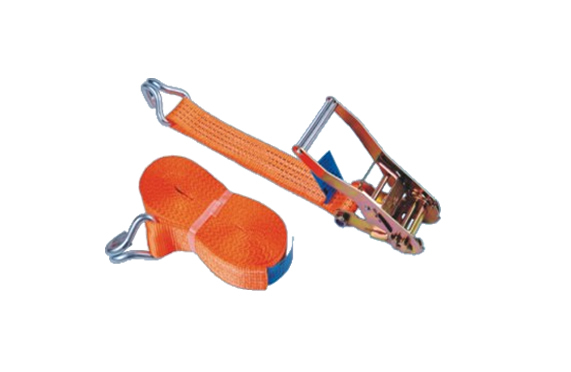 the tie down features heavy duty, polyester straps, non-marring j hooks and a clip with a quick ratchet action to secure a firm hold on whatever you’re transporting. working load.